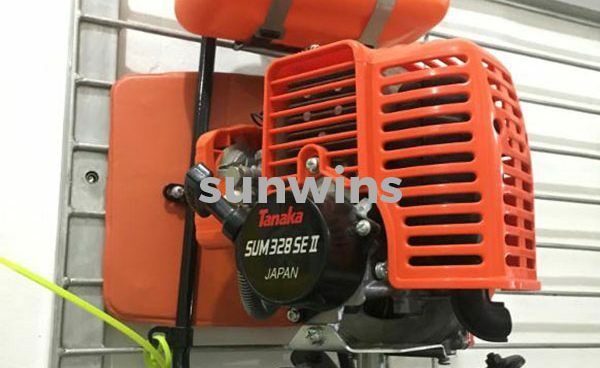 Brush Cutter, Chainsaw, Soil Auger, Mist Duster, Knapsack Power Sprayer, Hedge Trimmer, Power Plunger Pump that is useful tools for farmer use. 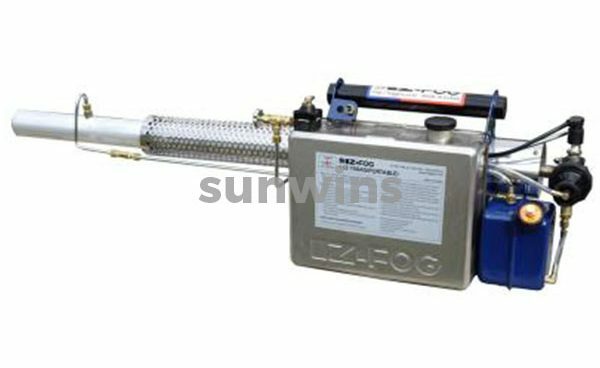 Fogging machinese is used to eliminate irritating vermin including fly, mosquito ad cockroach arising from environmental pollution at effective costs. 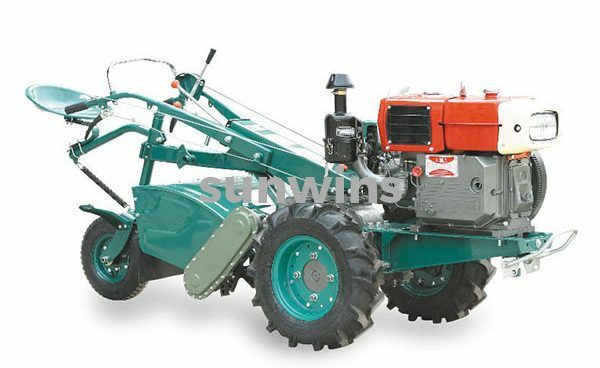 Power tillers can be used for hilly farmland, dry and paddy field, orchard, vegetable greenhouse, potato land, corn land and coco land, etc. Wood Chipper with Shredder is lightweight but has the muscle to shred up to half-inch thick yard waste and reduce it to a tenth of its original volume. Egg incubators and Sprayer Hose are available to order. 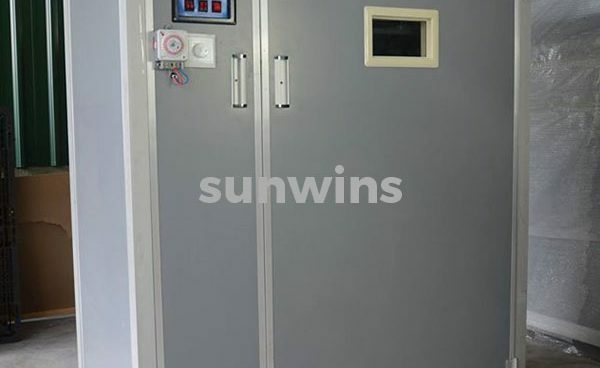 Our incubator is digital, full automatic in egg turning control, temperature, humidity, air and alarm. 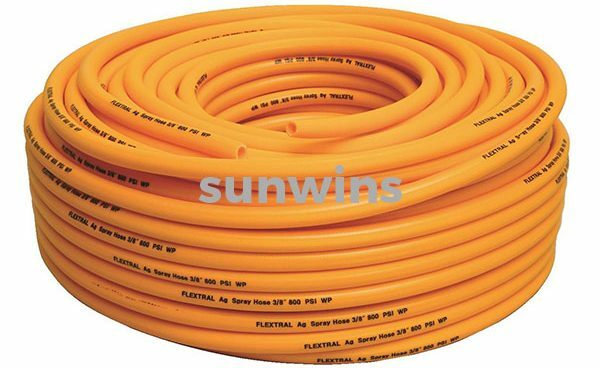 Sprayer Hose are available to order. The biggest high pressure spray hose producer in the field of this line. As agriculture production from seed to crop harvesting requires farming machinery supplies, soil testing equipment and plantation solutions. We provide end to end supply chain of agriculture products to farming and plantation industry. 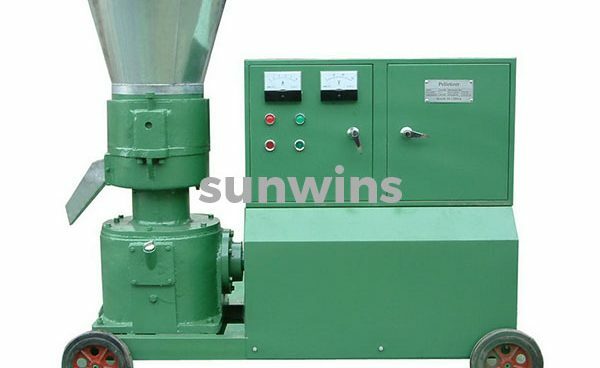 Sunwins Power offers broad range of farming machines to assist organisation that are involved in nursery plantation, forest plantation, vegetable farming, breeding program, agrochemical, seed, bio fuels, fertilizers, processing facilities and fresh produce food. With more than 20 years’ experience, we understand the challenges that you face. Contact us to find out how our cost effective solutions and planting machines can help your business grow.